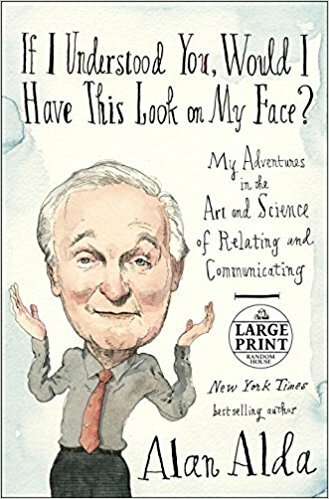 Award-winning actor Alan Alda tells the story of his quest to learn how to communicate better, and to teach others to do the same. Alda’s own presentation is engaging enough. He’s always been a performer who radiates sincerity and empathy, and his genuine interest in his subject is inviting in and of itself ... There’s not a ton of suspense in the stories, and none of the people he meets pop as characters with personalities, but there’s a sense of action and movement that carries things along. The book’s biggest problem is that, while some of the specifics of the research and points Alda brings up may be new to certain readers, none of it is particularly surprising ... the nobility of Alda’s goal can’t help but underline what’s missing from the book. 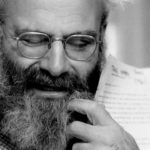 We’re in an age with a desperate need for greater understanding and empathy, but If I Understood You doesn’t have anything to say about how a strong connection can be used in dark ways. [Alda] knows how to exemplify his ideas ... [he] also deadens his pan nicely in many places ... There’s no question that Alda’s work with scientists and doctors — thousands of them, at this point — has admirably helped them communicate with the rest of us, especially patients. But his book too often settles for anodyne and sometimes repetitive commentary. If you’re an Alda fan in search of memoir material, track down 2005’s Never Have Your Dog Stuffed and Other Things I’ve Learned or 2007’s Things I Learned While Talking to Myself. This book sprinkles in some show business memories, but it’s driven by science although aimed at everyone. It can seem repetitive, but Mr. Alda proves his point about how there are different ways to express the same thought. Mr. Alda’s curiosity, intelligence and desire to wipe out baffled and bewildered faces make a compelling case for clarity, communication and, always, empathy. What did you think of If I Understood You, Would I Have This Look on My Face? ?